P.L.U.T.O. 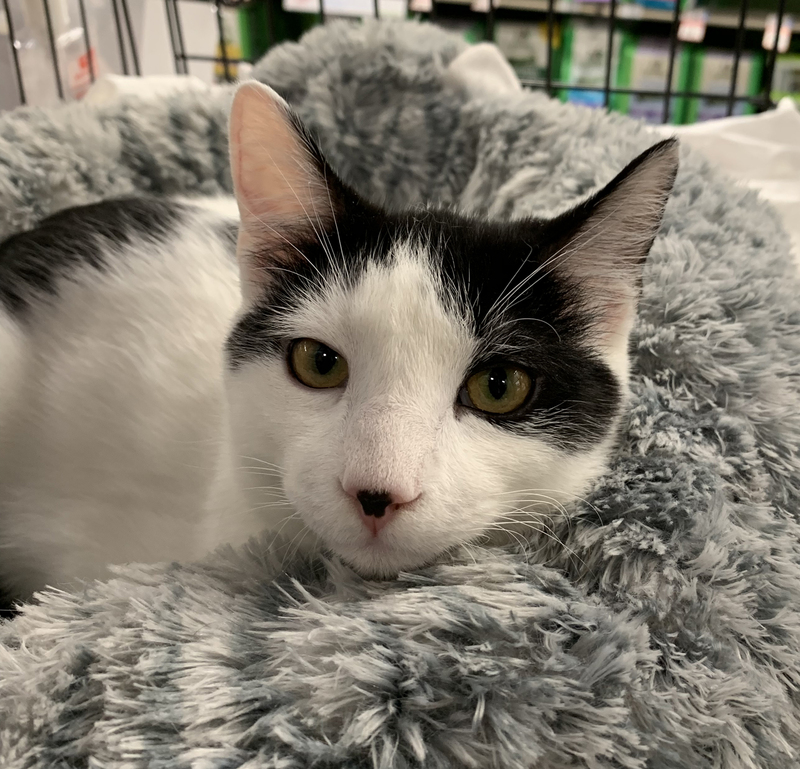 RESCUE HAS ADOPTIONS EVERY SATURDAY FROM 12 NOON TO 3PM AT THE NEW BRICKTOWN COMMONS PETCO, 165 BRICKTOWN WAY, SUITE 1C ADJACENT TO THE REGAL THEATER OPPOSITE MICHAEL'S. 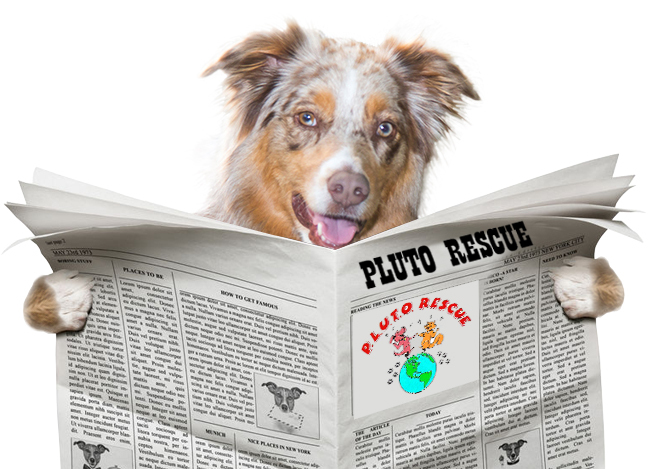 Choose Pluto Rescue's Gift Registry address at checkout. 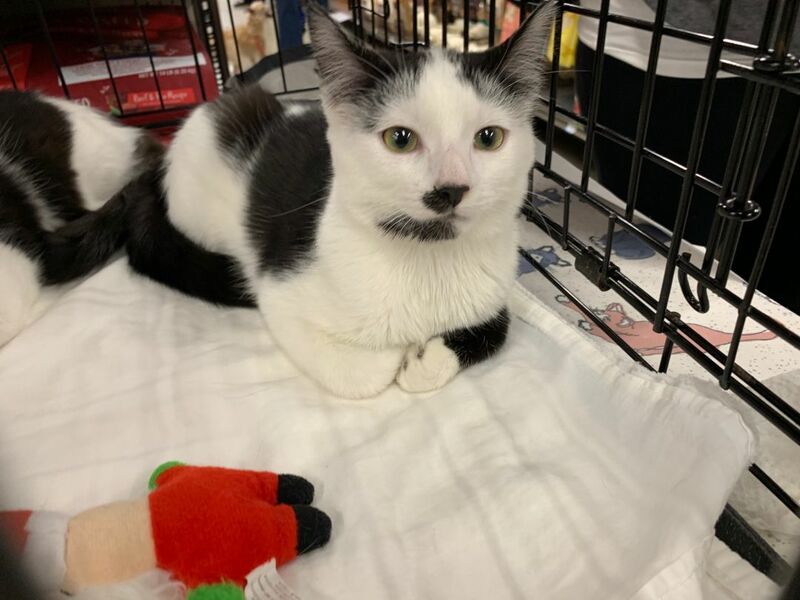 Come meet our adoptable animals on Saturday, 4/20/19 from 12 noon to 3PM at the new Bricktown Commons PETCO, 165 Bricktown Way, Suite 1C, Staten Island, NY 10309 adjacent to the Regal Theater opposite Michaels. 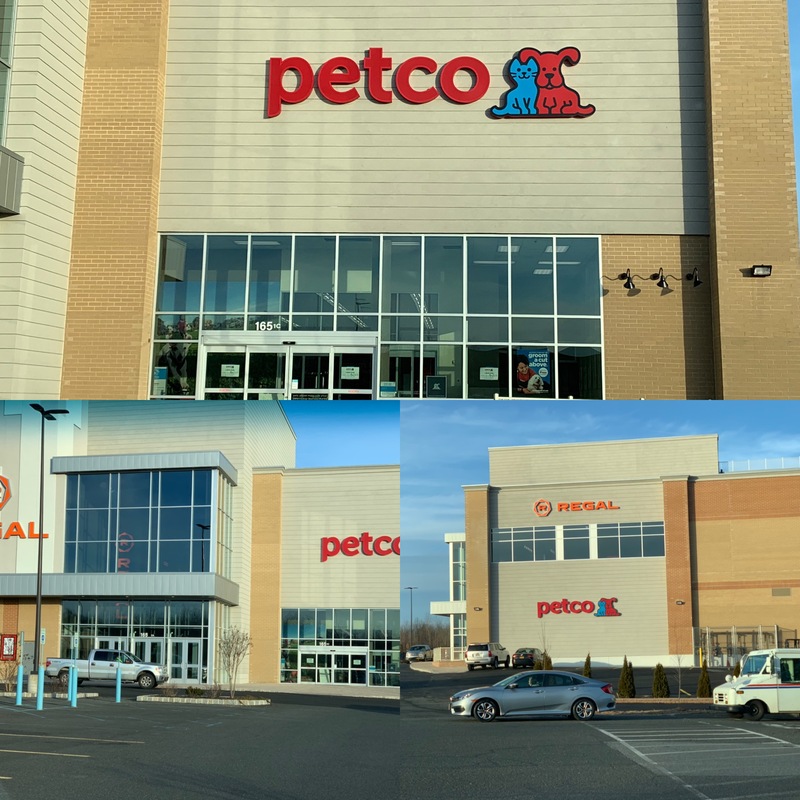 Come meet our Arkansas Pups on Saturday, 4/13/19 from 12 noon to 3PM at Petco,165 Bricktown Way Staten Island, NY 10309. Homer and Candy. All 6 months old. All medical done. Ready to go to their forever families. TRIXIE AND DIAMOND HAVE BEEN ADOPTED!! wonderful girls a new "furever" home! Our adorable puppies rescued from Arkansas have all found wonderful "furever" homes. Thanks to everyone who expressed their interest. in Staten Island . Thank you! Our Newsletter! Read all about it!! AND THEN THERE WERE THREE!! I want to announce the newest member of our family. Everyone, if you haven't already done so, meet "Little Miss Delilah" (formerly known as "Jamie"). This baby came in to my office in terrible condition. She had an upper respiratory infection, internal parasites and her front left limb was mangled and needed to be amputated. 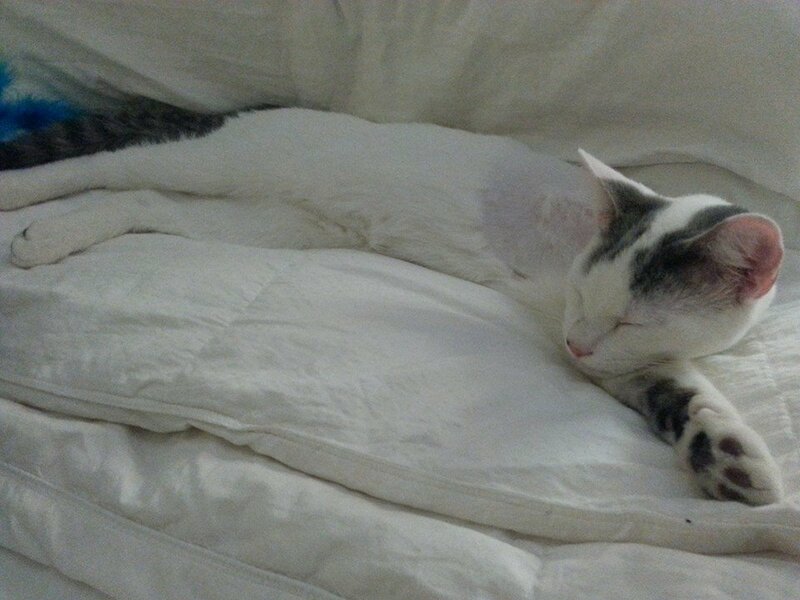 She had a rough start but with TONS of love and post-operative care, this baby has made a full recovery - - -three limbs and all. I have to thank my amazing fiance Ryan Barrett for always allowing me to bring home and care for every and any species of animal. 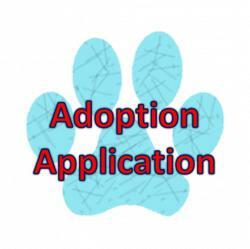 Three may sound like a lot but if you knew the number of animals we've taken in and fostered over the years, three is just a small fraction!!! I also want to thank Lisa Rooney of PLUTO Rescue for taking in these babies regardless of their health status, age and condition. Ohh and in case you were wondering... YES!! Willie and Griffin LOVE their new sister ? ?? ?? ?? ?? ?? Bronson was found tied to a tree and emaciated when we rescued him on November 25, 2016. He weighed 30 pounds and his red blood count was dangerously low. With your generous support Bronson received medical care and is now up to 43 pounds. 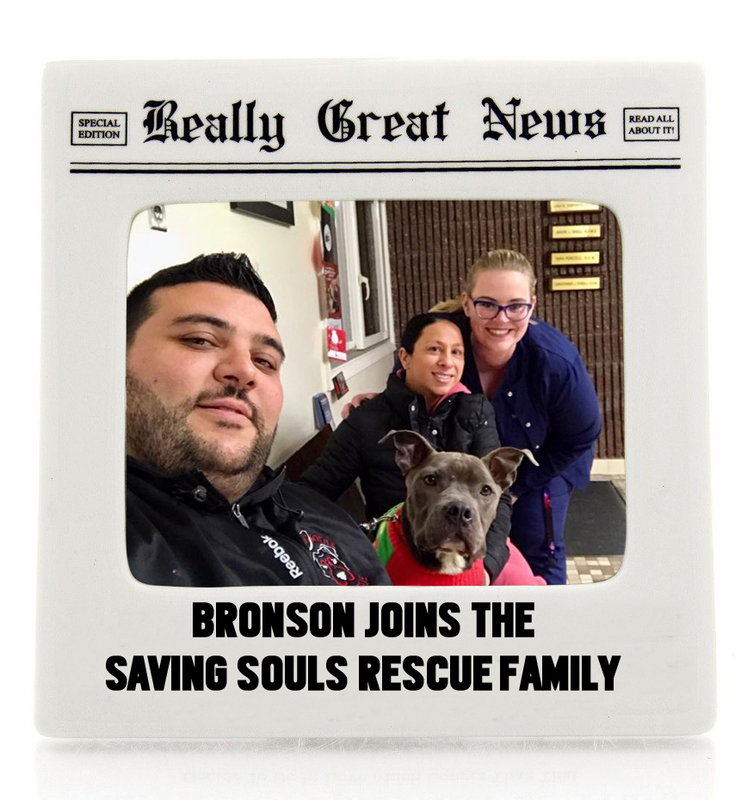 Saving Souls Rescue stepped up and has been working with Bronson for several weeks. He is building confidence and learning to trust humans again. 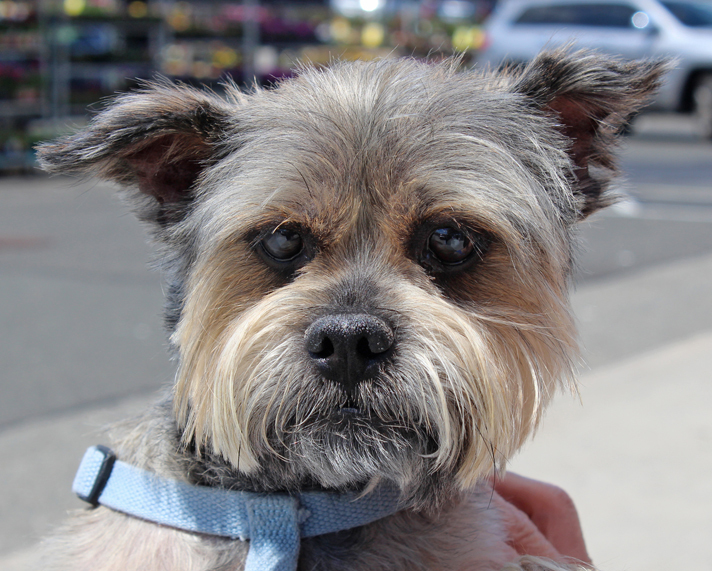 We are so pleased to announce that Bronson is now part of the Saving Souls Rescue family. He is still at the vet receiving medical care and Saving Souls will be working with a dog trainer to continue Bronson's rehabilitation.Their ultimate goal is to find Bronson a loving, forever home. 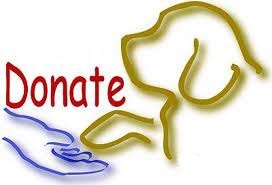 Donations to Saving Souls Rescue are greatly appreciated and can be made via PayPal at info@savingsoulsrescue.com or by check to P.O box 131779 Staten Island N.Y 10314. 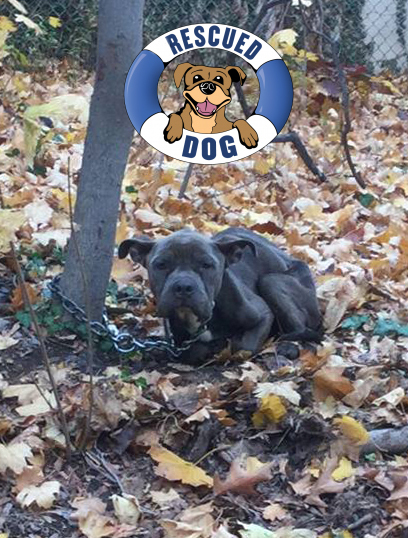 In November we rescued Bronson, a severely malnourished male Pitbull found tied to a tree near Van Duzer Street and Baring Place in the Stapleton section of Staten Island. We took him to the Staten Island Vet Group where he weighed in at 31 pounds!!! With much love and medical attention Bronson reagined his strength. Thanks to the hard work and dedication of Saving Souls Rescue, Bronson has made great strides in his rehabiliatation towards his ultimate goal of a loving and permanent forever home. Bronson is still in training and not available for adoption yet but we can still take applications. Learn how to perform the Heimlich Manuever on a dog. Spaying/neutering your cat or dog at 16 weeks will help you save $100-$150 and avoid a more complicated surgery. 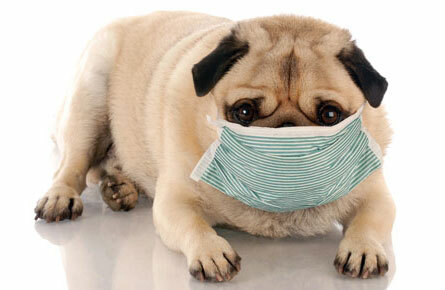 It will also result in a lower dose of medicines given after surgery because your pet will weigh less. 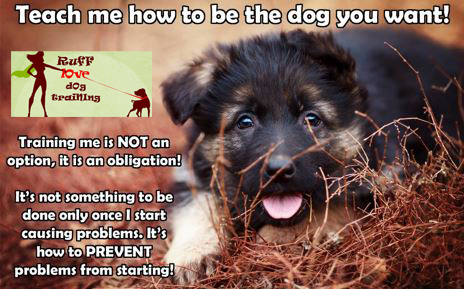 For more information on the health/behavioral benefits of EARLY SPAY/NEUTER please click here. Click here for our low cost spay neuter program. Every 6.5 seconds a shelter animal is killed. 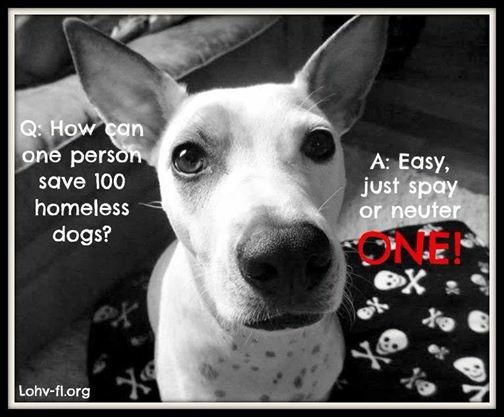 Spay & Neuter is the humane solution! 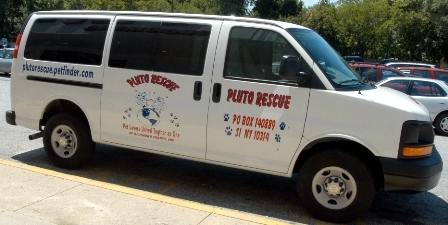 100% free or low cost spay/neuter in NYC. It is with great sadness that we inform you of the passing of our former waif Toto. Deepest condolences to our volunteer Noriko who adored Toto. She provided him with a wonderful home while tending to his medical needs. 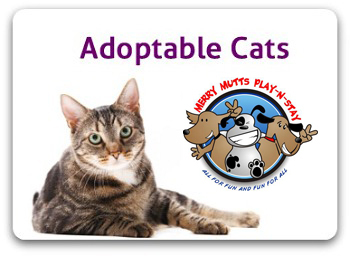 Our adoptable cats can be seen at Merry Mutts Play & Stay, 654 Sharrotts Rd, Staten Island, NY 10309. Support our cause ever time you search! 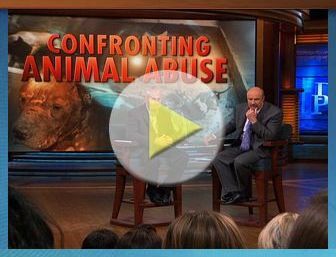 Click here for the ASPCA's tips on reporting animal cruelty. We receive at least 10 calls every day regarding cats and kittens who need help, Animals that are found outside, being born under a bush, in a shed, in a garage, under a car, under a deck...everywhere you can imagine. 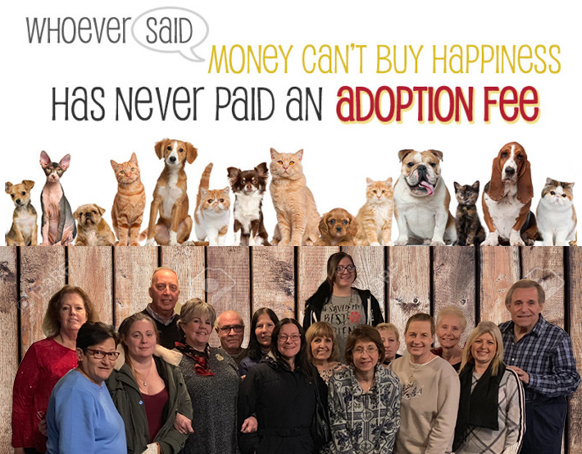 Even if we had all the money in the world, there are not enough homes to provide these animals with a safe and loving forever home. Therefore, unless we, as a society of Humane compassionate animal loving people act, nothing will change and it will continue with the cats and kittens suffering. We also suffer, knowing there is nothing that can be done. We will always have stray cats but we can eliminate some of the suffering by taking action. NYC has the best Trap Neuter Return program in the country. 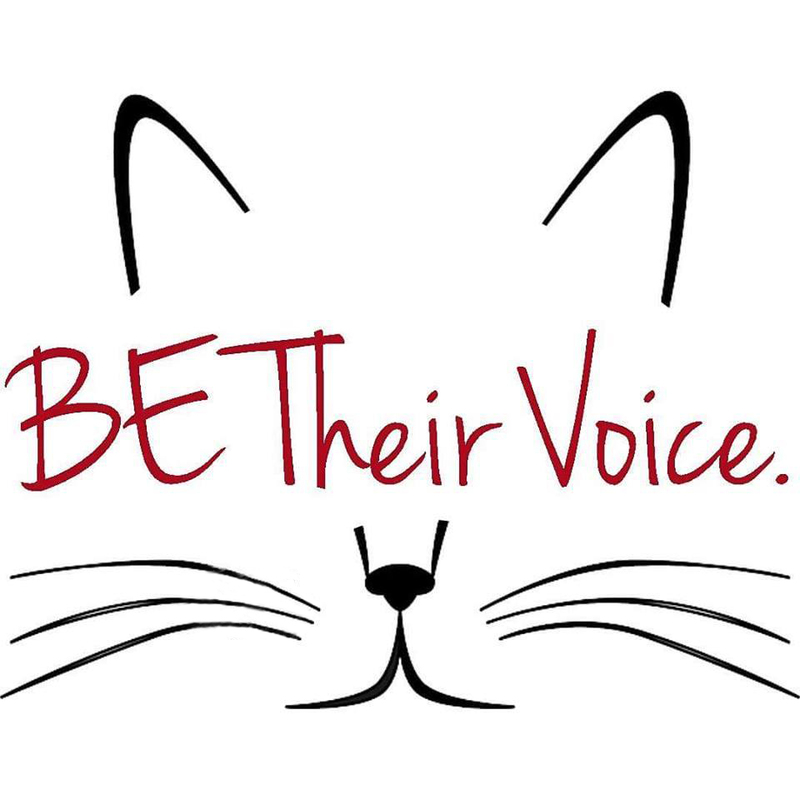 There are always workshops given to learn how to improve the lives of the FERAL cat. If we "catch the horse before he leaves the barn" We can make a change.There are resources at our fingertips to do this. 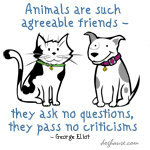 Neighborhood Cats.org and NYCferalcat.org are wonderful referrals. All you have to do is the research and then take action. There are many animal lovers involved in this movement, but not nearly enough. Unfortunately P.L.U.T.O. Rescue is inundated and overwhelmed with kittens and cats. We can only do so much. Please, please help these poor animals. Take advantage of what is being offered for the ferals. Everyday when I have to deny an animal it breaks my heart. I know people get frustrated but so do I. It sickens me to hear of all the beautiful babies that are exposed to this cruel world. There are continuous listings of the TNR workshops offered in Staten Island. You can also take the course online. Even if you work towards one cat being sterilized that is one tremendous feat. One cat produces 5, then that offspring produce 5 and on and on. It is with a heavy heart that I sit and put my thoughts to paper. I just don't know what else to do. A.S.P.C.A. 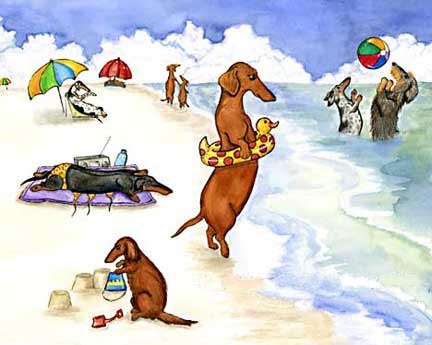 Hot Weather Tips for your pet. Discover the breeds in your mixed-breed dog! Revealing your dog's ancestry is easy. 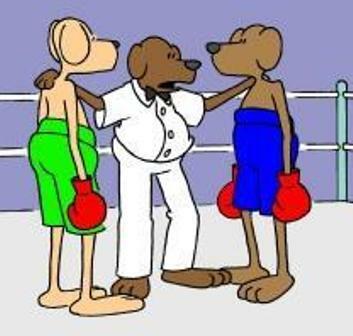 All it takes is one simple cheek swab The results can help you target behaivior training, be smarter about nutrition and plan excercise activities that make him happy and healthier. Take $12.50 off with promo code BK2SCHOOL16. 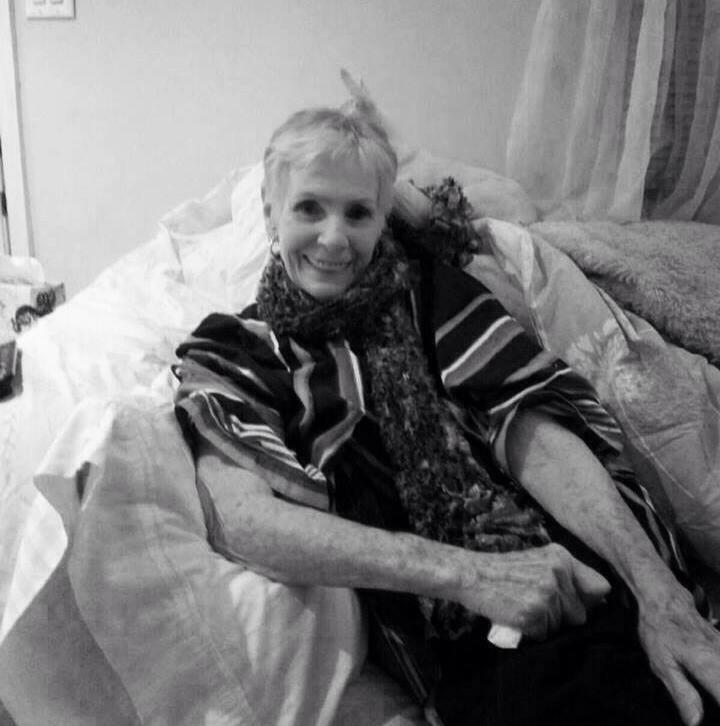 It is with great sadness that we mourn the passing of Lisa Rooney's mom, Mary Ellen Anderson. Staten Island Advance live featured our cat room during their Facebook Live broadcast from Merry Mutts Play & Stay. Our thanks to Rena Cella for the tour. 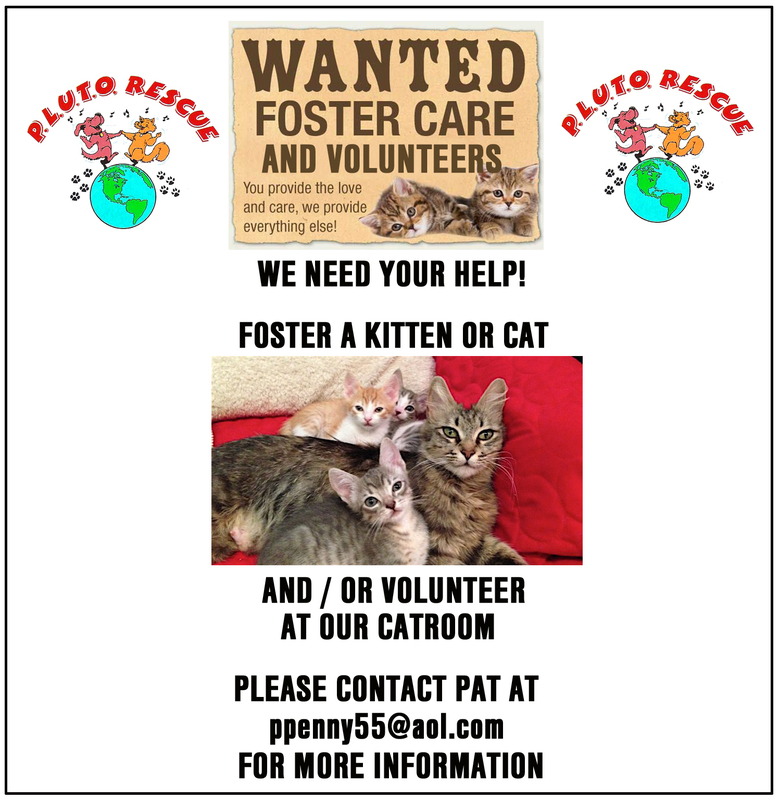 For more information on our cats available for adoption please e-mail plutorescue@aol.com. Congratulations to junior volunteers Danielle (L) and Alex (R). 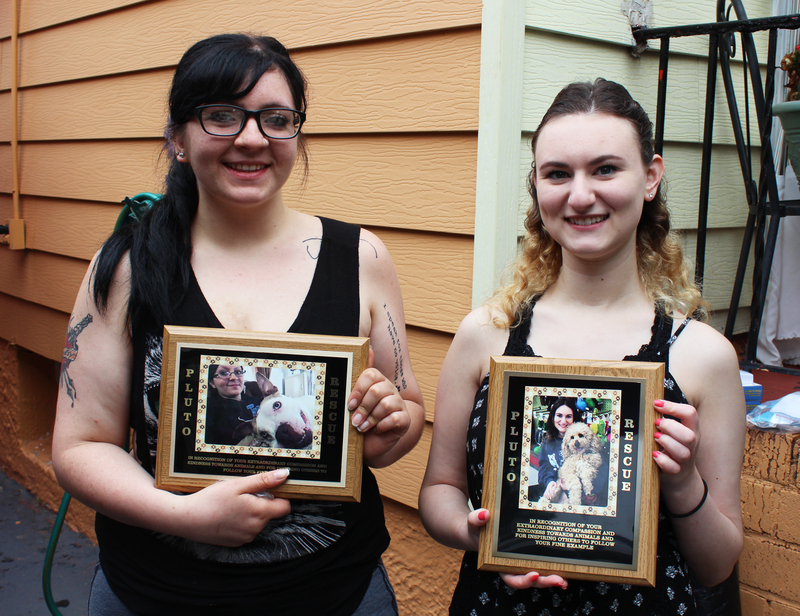 On June 5, 2016 they were recognized for their extraordinary compassion and kindness towards animals at our annual barbeque. Please click the banner above for more information about our Pets of Week. Vaping is dangerous for dogs. Click here! 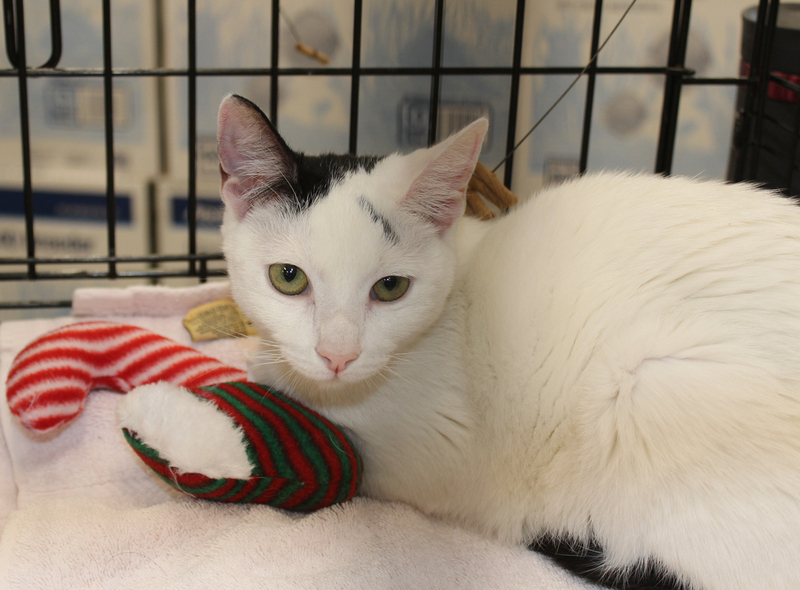 This adorable little guy is Chaos, a 7 month old domestic short hair white and tiger. 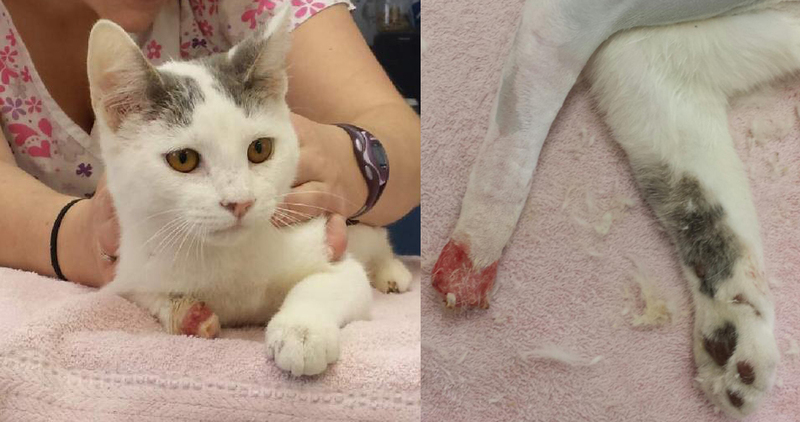 He was found as a stray after suffering a degloving injury to his right paw. Due to the extensive loss of skin and deep tissue involved, a decision was made to amputate his leg in order to avoid complications from a serious infection. 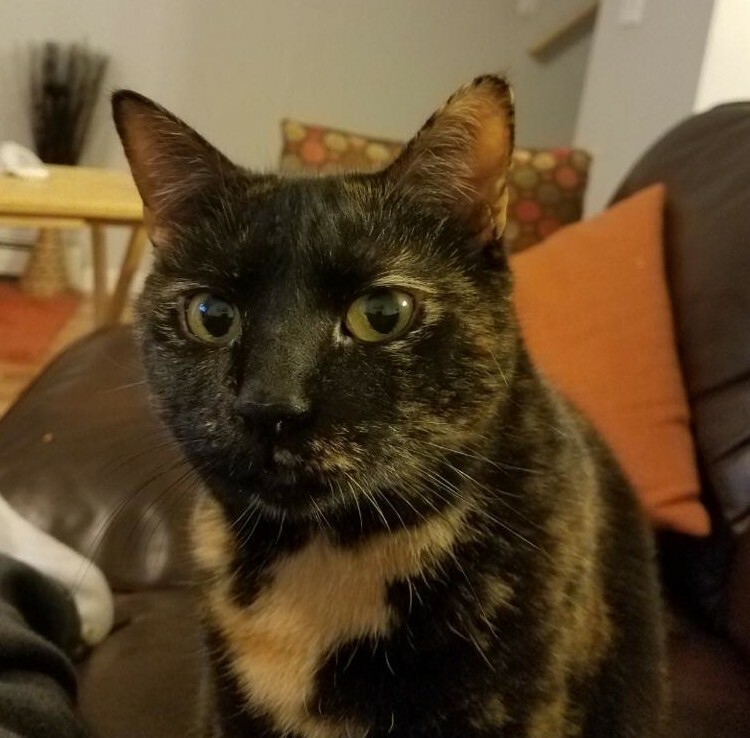 Chaos is doing well and needs a new "furever" home. Donations to help pay for the expense of his surgery are greatly appreciated. Thanks for your support. We are thrilled to report that Chaos now known as Howie has been adopted. Our thanks to Donna Poggioli for giving him a home! Thanks to all who contributed towards his medical care. Lisa Rooney, a member of the Women of Achievement class of 2011. On Thursday, November 17, 2011 Lisa and 4 other role models of community service were honored at the 50th anniversary Women Of Achievement luncheon at the Hilton Garden Inn. Dr. Oz was this year's keynote speaker. Please click here to read the 11/17/11 Staten Island Advance article. Watch a video of the luncheon here. 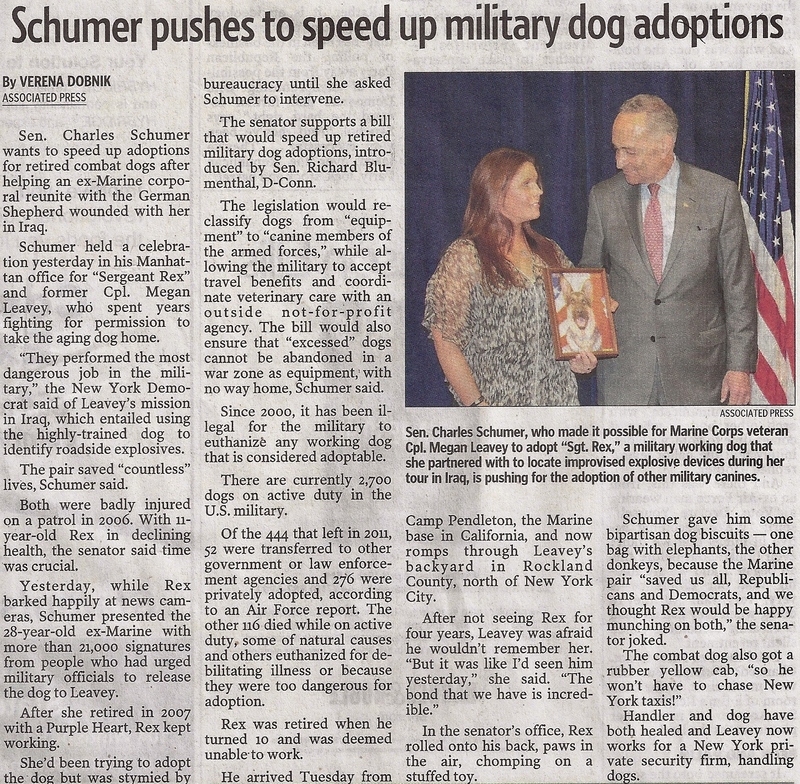 Read Lisa's expression of appreiciation to the Staten Island Advance. On Sunday, July 10, 2011, the volunteers of P.L.U.T.O. Rescue gathered for a barbecue to celebrate our 10th anniversary. Our special thanks to Jo Ann and Tony Raimondi for hosting the event. 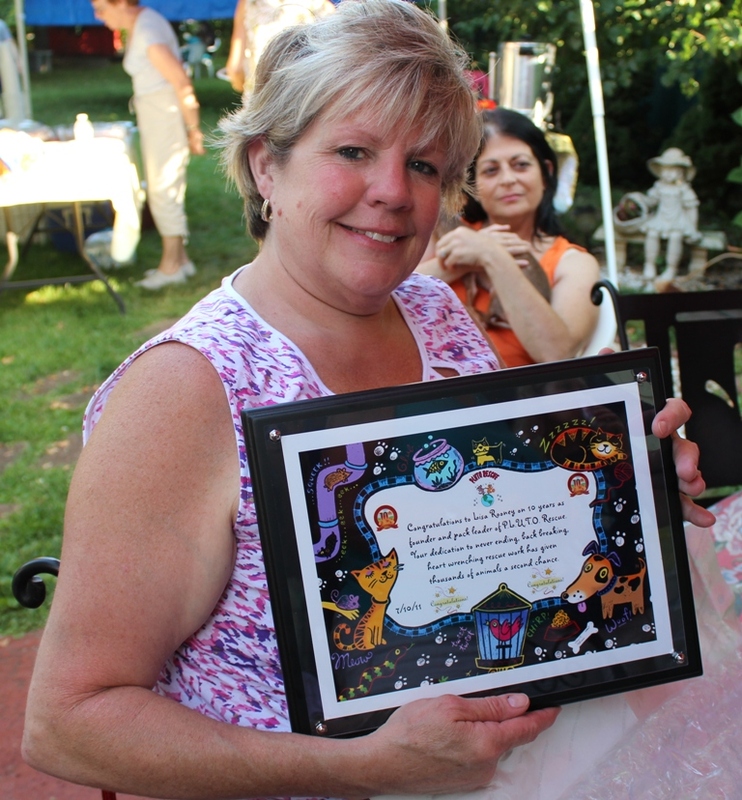 Lisa Rooney was presented with a commemorative plaque which reads..."Congratulations to Lisa Rooney on 10 years as founder and pack leader of P.L.U.T.O. Rescue. Your dedication to never ending, back breaking, heart wrenching rescue work has given thousands of animals a second chance." Patricia Yacca of NY1 news interviews Lisa. Click here to watch on NY 1's website. 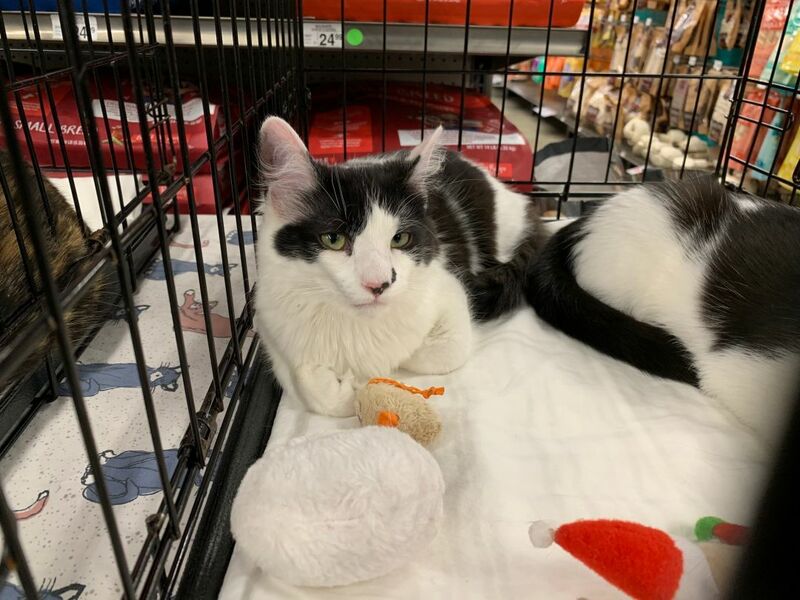 There has been a huge surge in the number of cats available for adoption. At times P.L.U.T.O. Rescue has had more than a dozen cats in our care. 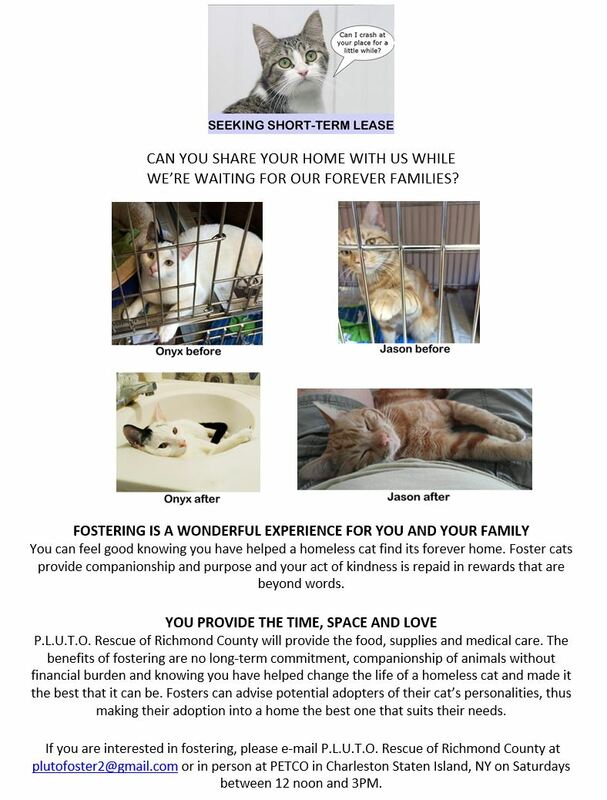 The increase in cats has created a "bottleneck" in finding them loving owners and prevents us from rescuing additonal homeless felines. Please spread the word about the cats in our care. We need to get them adopted more quickly. It is very hard for them not having a family of their own. Sometimes they get very depressed and withdrawn. 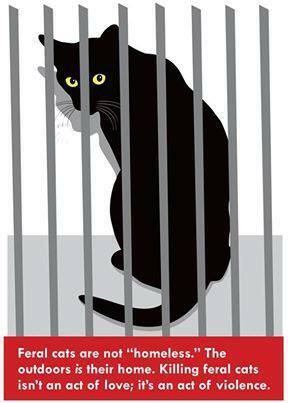 We urgently need your help with the cost incurred to care for our cats until we can find them forever homes. Please make your donation for the care of the cats at our rescue via PayPal by clicking the donate button below. You can also send your check or money order payable to P.L.U.T.O. Rescue PO Box 140889 Staten Island, NY 10314. Thank you for your support! Important: When you click the Donate button a new window will open up a PayPal log in page. If you already have a PayPal account enter your e-mail address and password to sign in and complete your transaction. If you do not have a PayPal account and wish to pay;by credit card, please click the continue link next to the PayPal log in box when the new window opens. Fill in the required credit card information to complete your transaction. 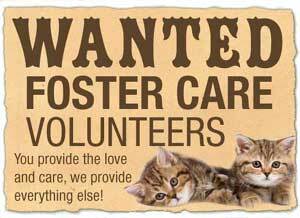 For our cats at Merry Mutts as the await their forever home. 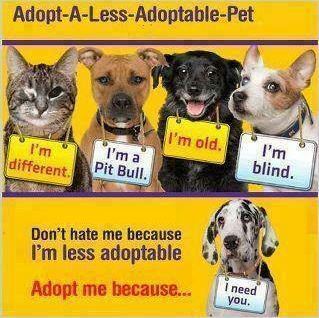 Pet Lovers United Together as One. feral cat colony at once). All workshop attendees will become TNR certified and NYC residents will gain access to low cost spay/neuter (currently $5 per cat at the ASPCA's clinic), free traps and equipment, and expert guidance and assistance. Join the more than 5,000 caretakers trained to date! All classes begin promptly! Please plan on arriving 10 to 15 minutes prior to the start time. Use of library space for this program does not indicate endorsement by the Brooklyn Public Library. Use of library space for this program does not indicate endorsement by the Queens Public Library. 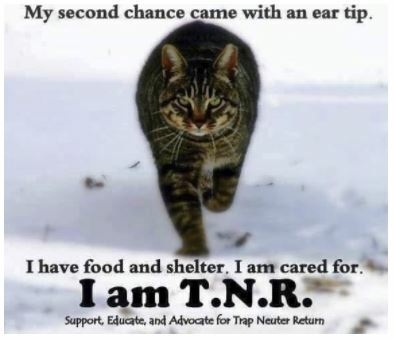 More information is available on the Neighborhood Cats Website..
Click here to find out when the next TNR Workshop is scheduled in your borough. 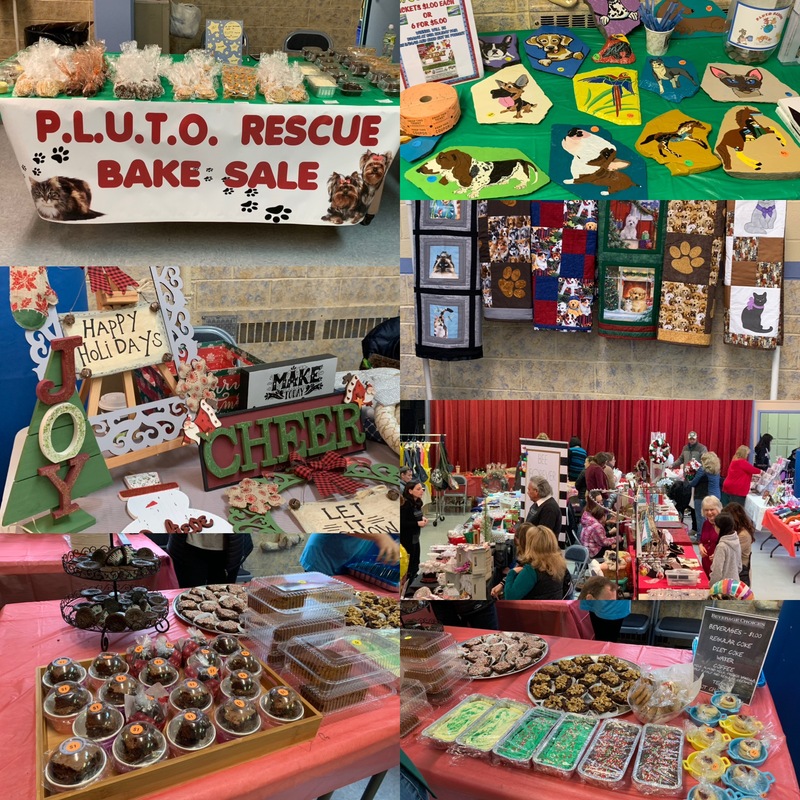 Our thanks to the volunteers, vendors and everyone who attended, for making our first annual Holiday Fair a success! Thanks to all who purchased raffle tickets and congratulations to the winners!! 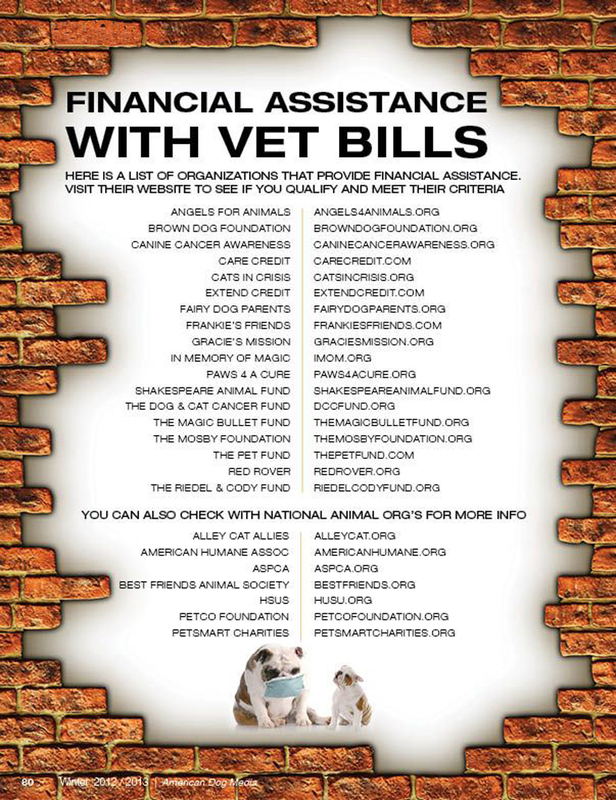 Together we made a difference by helping homeless animals! P L U T O Rescue whenever you shop on AmazonSmile. 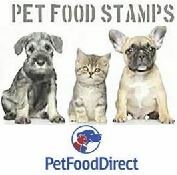 Please click here to sign in to your Amazon account and help support homeless animals. 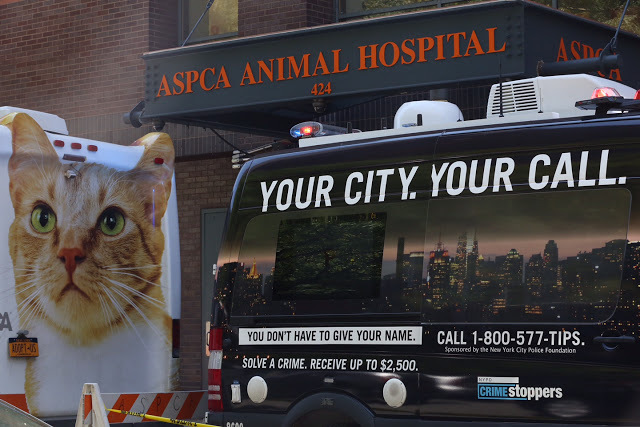 The ASPCA and Crime Stoppers have formed an alliance to help report animal cruelty. 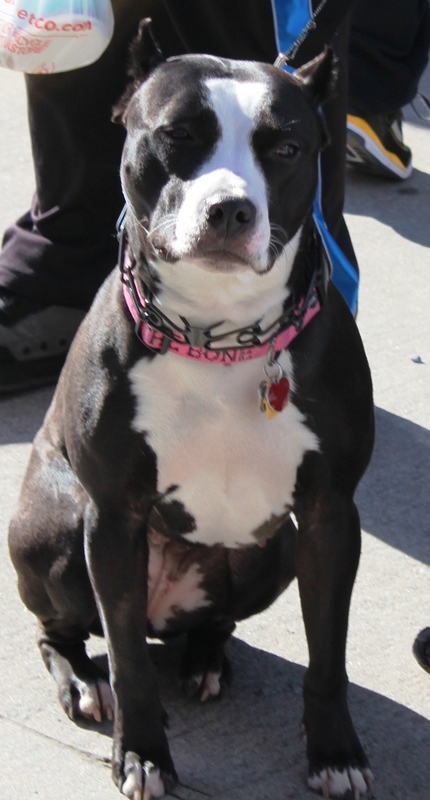 A pitbull adopter speaks about Nina and the misconceptions of the breed. Click here to watch the 30 second video. Petition to create statewide animal abuse registry. Staten Island Cleen Sweep to control cat population. 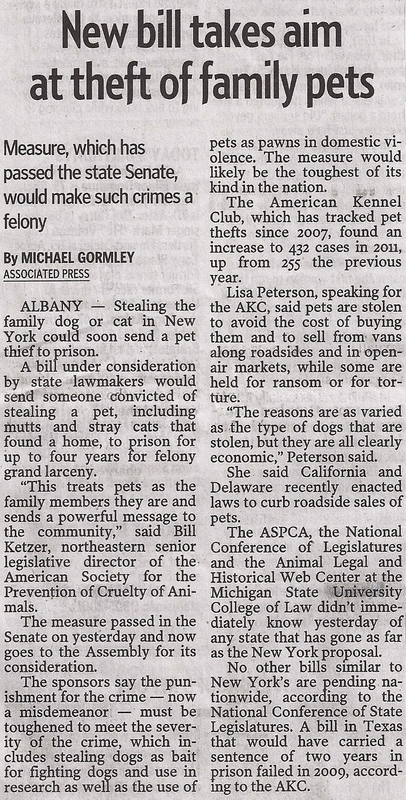 New bill takes aim at theft of family pets. P.L.U.T.O. 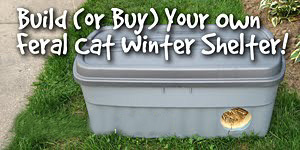 Rescue has winter cat shelters for sale. How to build a freal cat shelter. 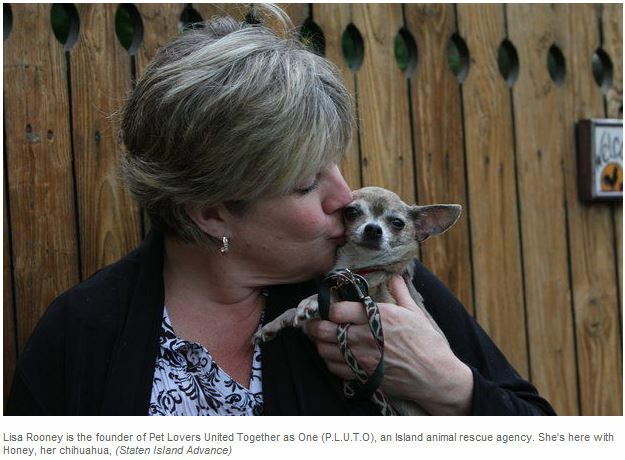 Staten Island pets innocent victims of U.S. economic crisis. 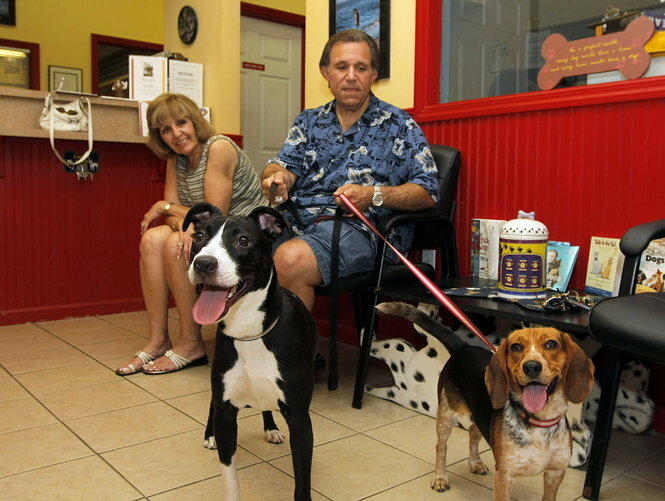 Marcia and Brad Shey adopt "Sneakers," a 9-month-old pitbull and "Bailey," a two-and-a half-year-old Beagle. 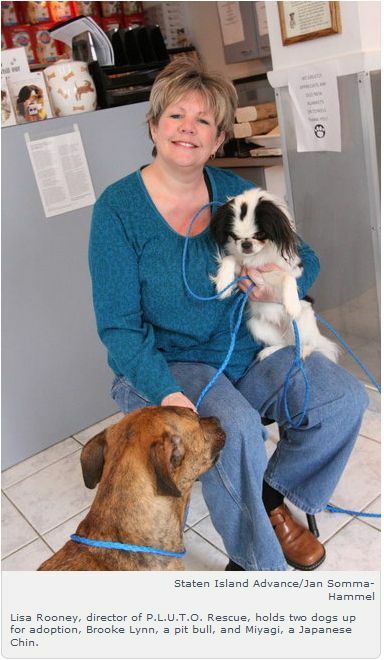 Both Mr. and Mrs. Shey are volunteers at the P.L.U.T.O rescue group and decided to give the two dogs a home. 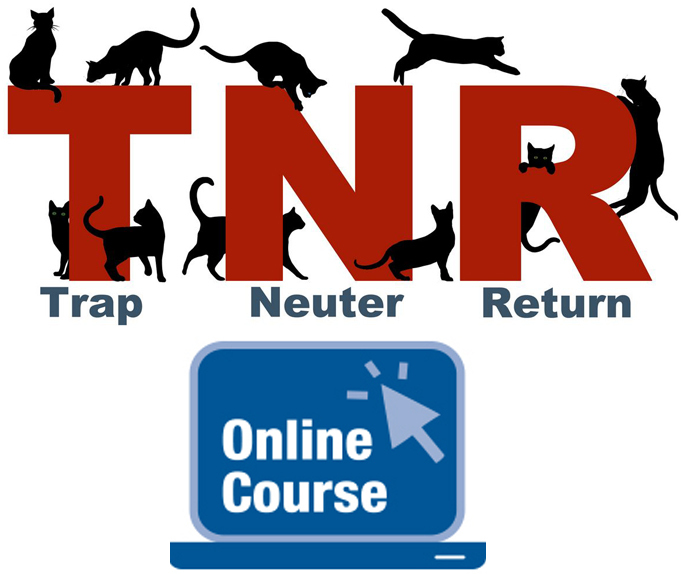 Take a feral cat Trap Neuter Return course online! To enroll and for more information click here. IMPORTANT NOTICE REGARDING LOST PETS IN NEW YORK CITY. You can help P.L.U.T.O. 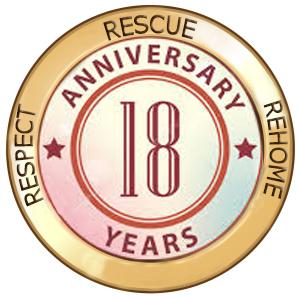 Rescue of Richmond County every time you search or shop. Please register to become an iGive member now! iGive awards us 2 cents per qualified search, plus up to 26% on each purchase and a $5 bonus for P.L.U.T.O. Rescue if you make a purchase from an iGive store in your first 45 days as a member. Amount raised to date: $2,052.01 Thanks for your support! When the cats of P.L.U.T.O. 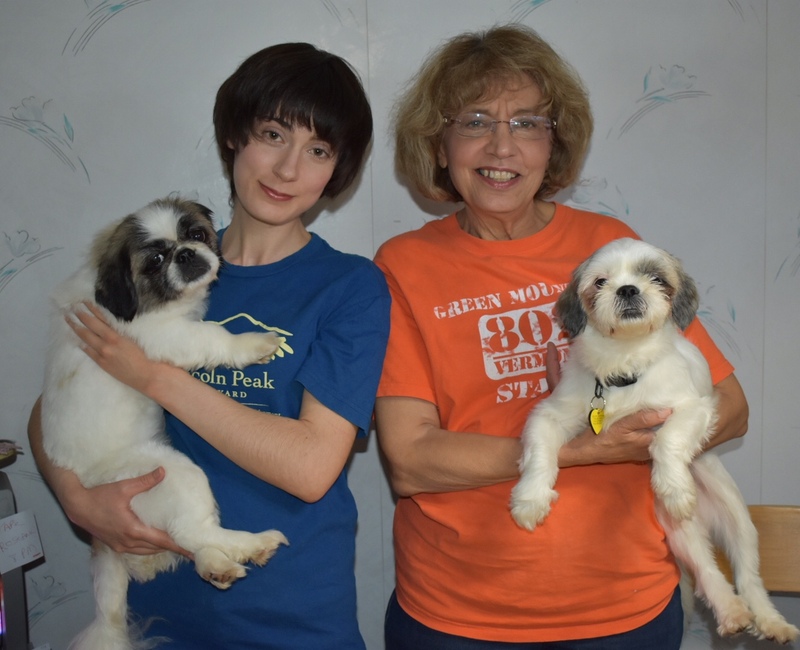 Rescue needed a new place to stay while awaiting their forever homes, Rena Cella proprietor of Merry Mutts Play & Stay, a doggie day care in Travis, Staten Island offered us a space to utilize. The area she offered needed a new wall with windows and a door erected and painted. We also needed to purchase two banks of cages to house the cats, plus storage cabinets and supplies to care for them. The cost of the project was close to $7,000. 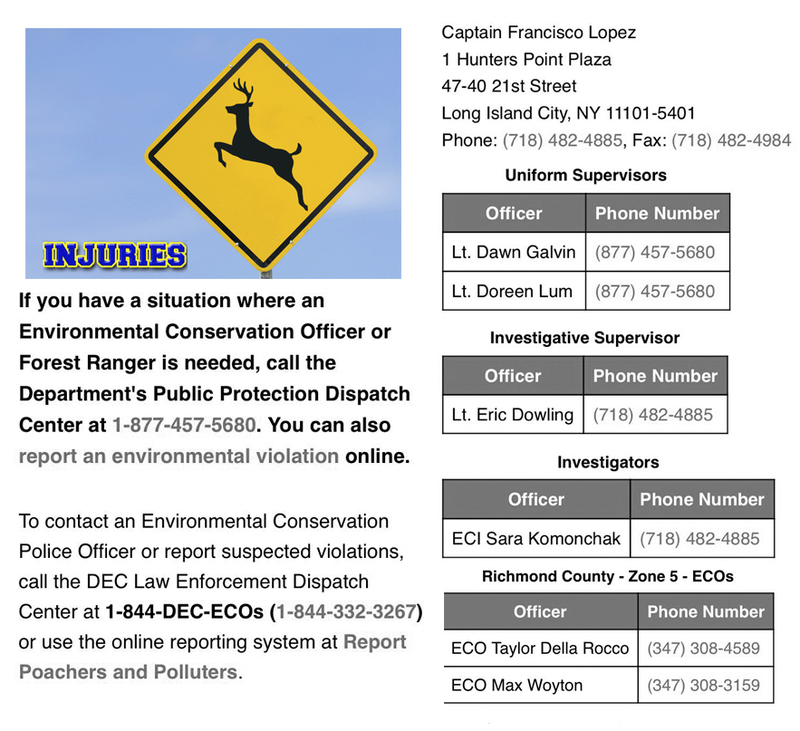 We sent out an urgent plea via this website and flyers. 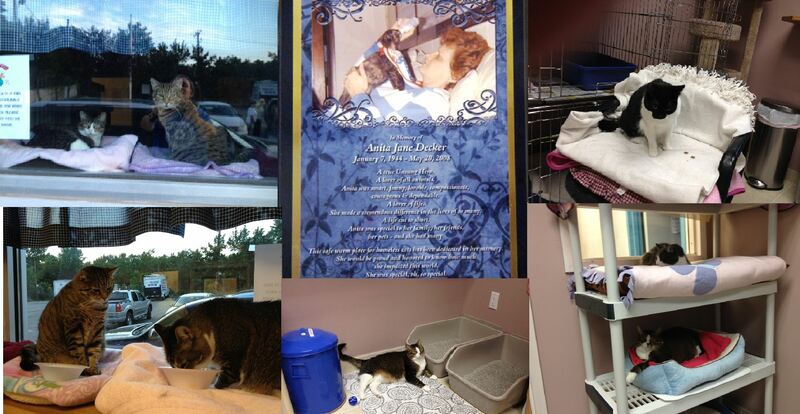 We received a tremendous response taking in close to $5,000 enabling us to open our new cat adoption room recently dedicated in memory of Anita Decker . Click here to watch a video. 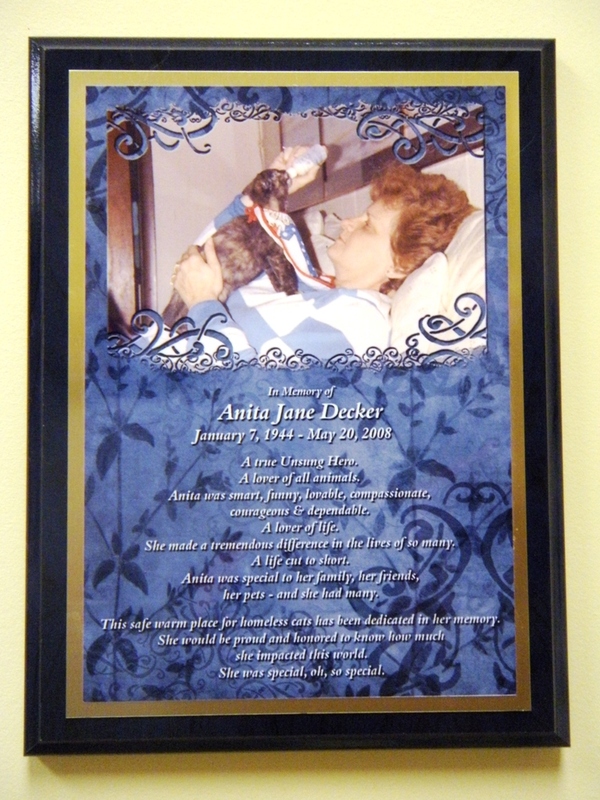 A special thanks to those who donated in memory of or in honor of their beloved pets or loved ones. As promised the names appear in our newsletter. Please spread the word about the beautiful cats in our care. 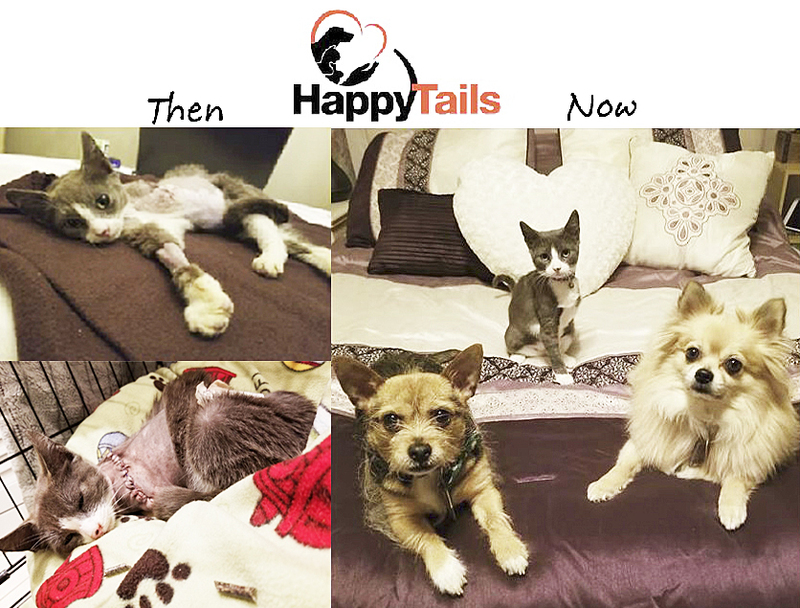 Some have been waiting months for their forever homes. 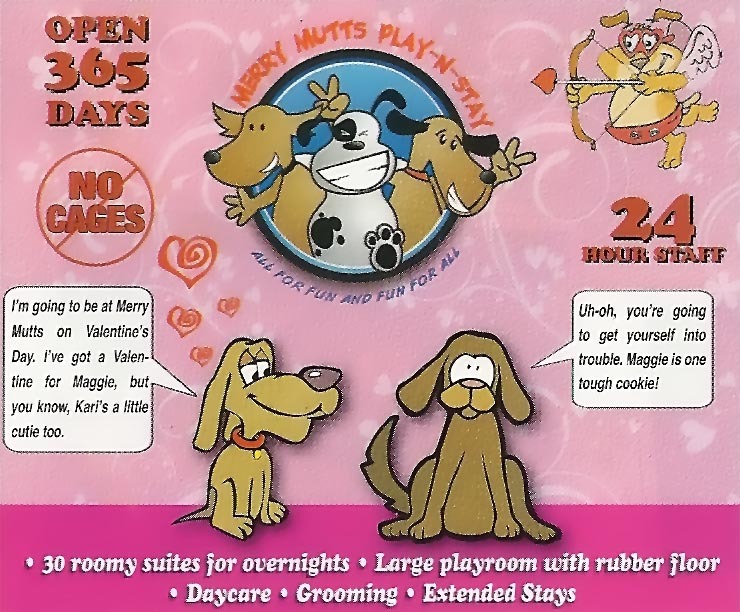 Please note: Our Anita Jane Decker Memorial Cat Adoption Room is now located at Merry Mutts Play & Stay's new facility located at 654A Sharrotts Road Staten Island, NY 10309. Cats available for adoption can be seen daily. Click here for a photo. Pets are like children...they're curious about everything! And just as a new parent would child-proof their home for a toddler's safety, pet parents should be concerned with the safety of their four-footed children. 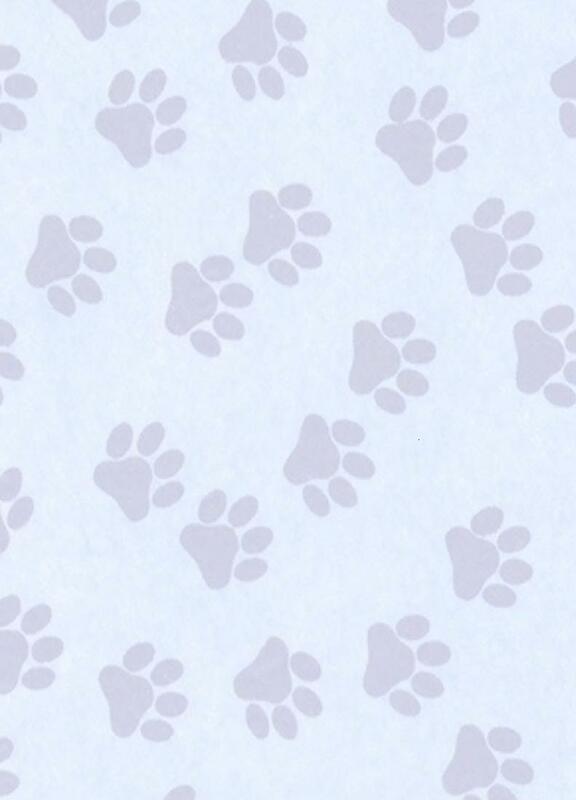 Please click here for 10 simple "pet proofing" tips.